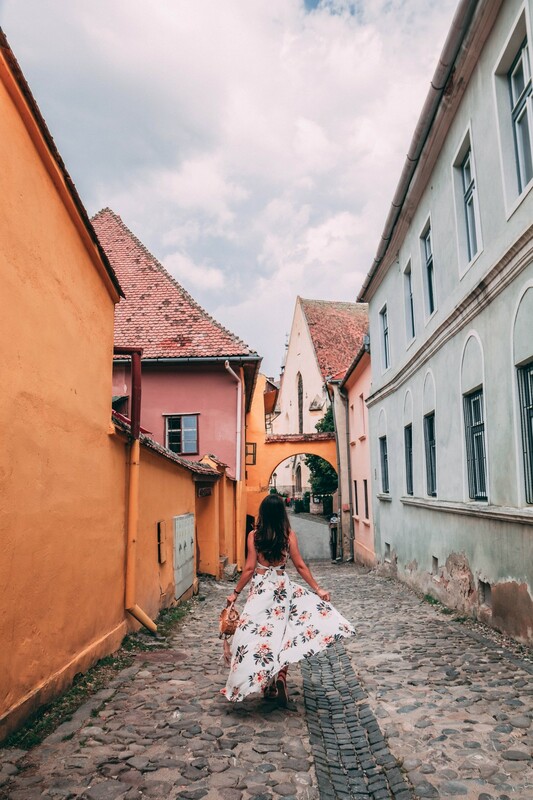 We woke up very early, and together with my boyfriend and of course, his mom, we went straight to this fairy-tale town. 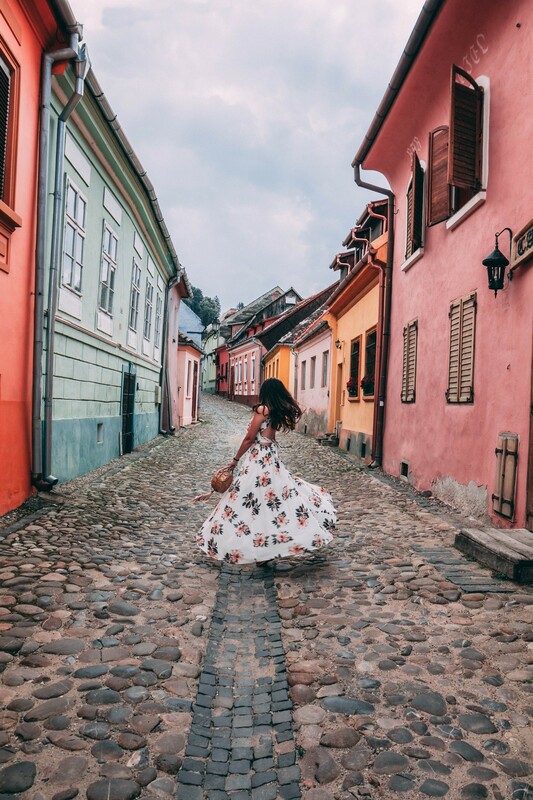 Sighisoara is easily the best-preserved medieval city in Romania, a small town founded by German craftsmen and merchants, also known as Transylvanian saxons, who were brought to Romania in the early 13th century by the King of Hungary. 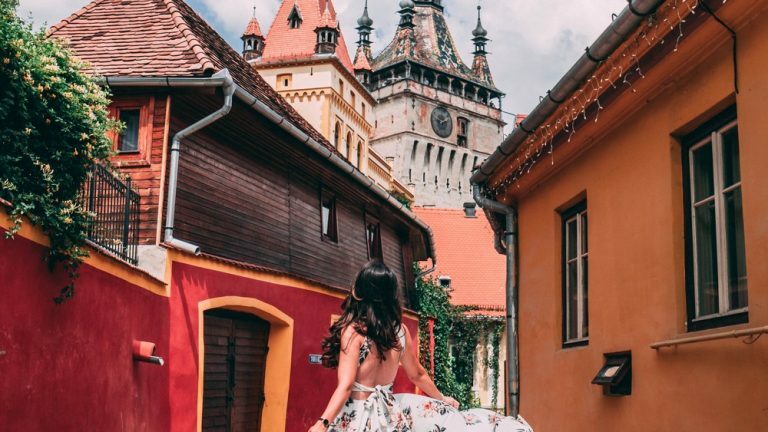 The medieval fortress of Sighisoara initially had 14 towers and 4 bastions, but over the years the fortress suffered a lot after a few invasions, and now there are only 9 towers and 3 bastions left, in perfect condition. 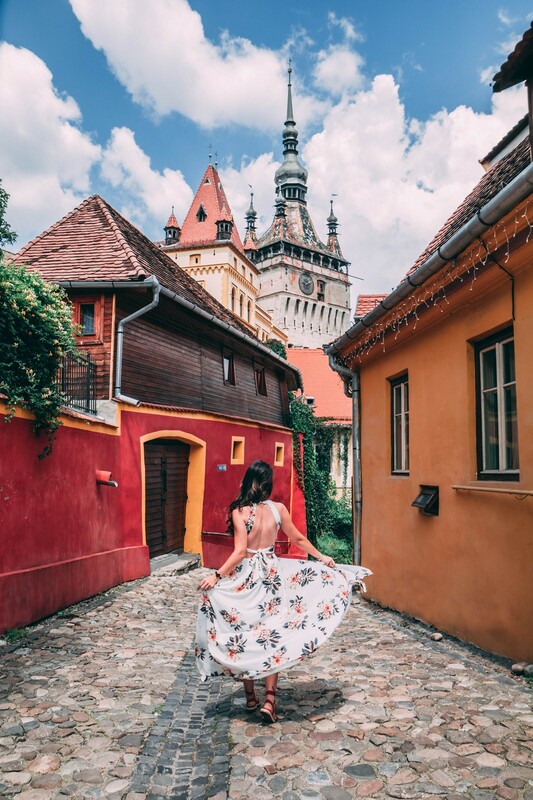 The city itself looks like it came straight from a colorful fairy-tale, with such an amazing vibe, charming little houses, many flowers and lovely decorations wherever you might turn your head, narrow cobblestone streets, colorful restaurants and terraces, plus many small boutiques from where you can buy traditional souvenirs from local craftsmen who still make a living from wood carving or painting. 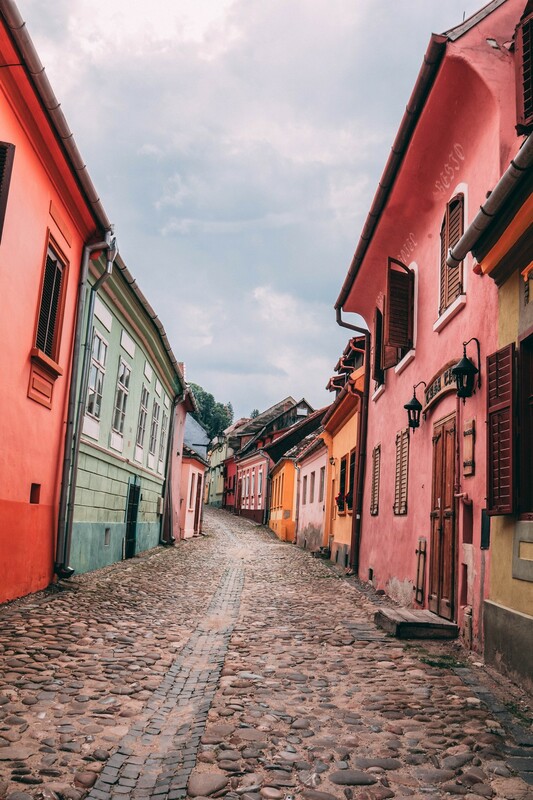 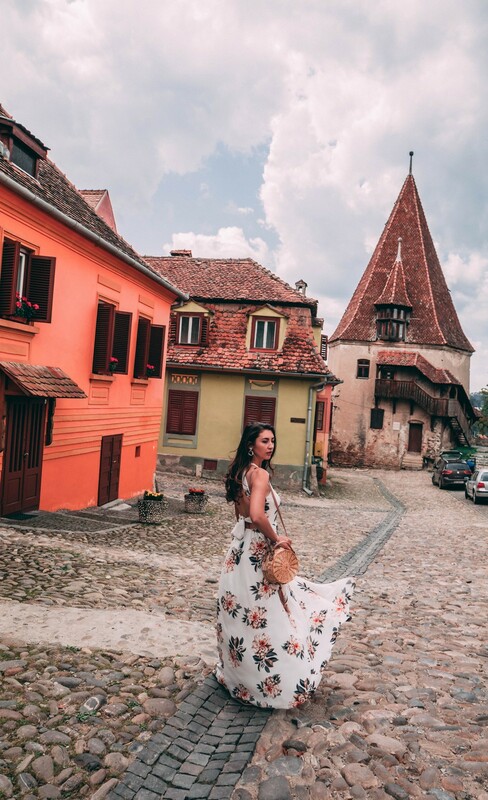 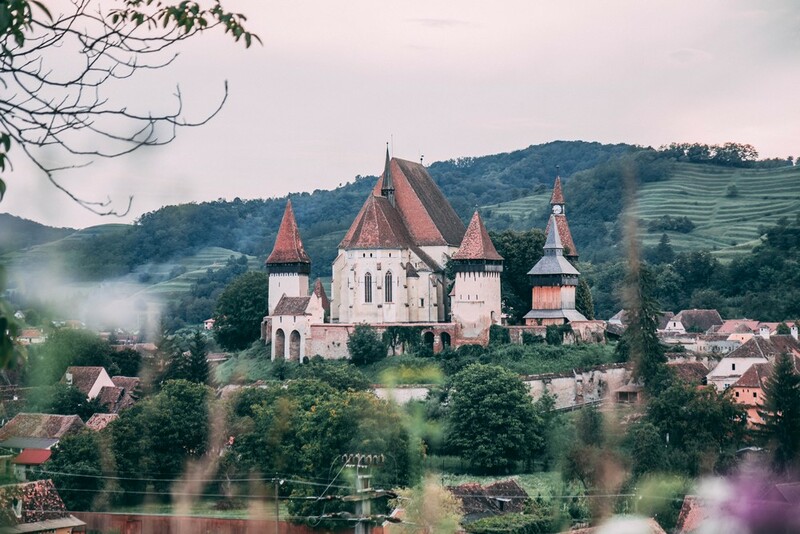 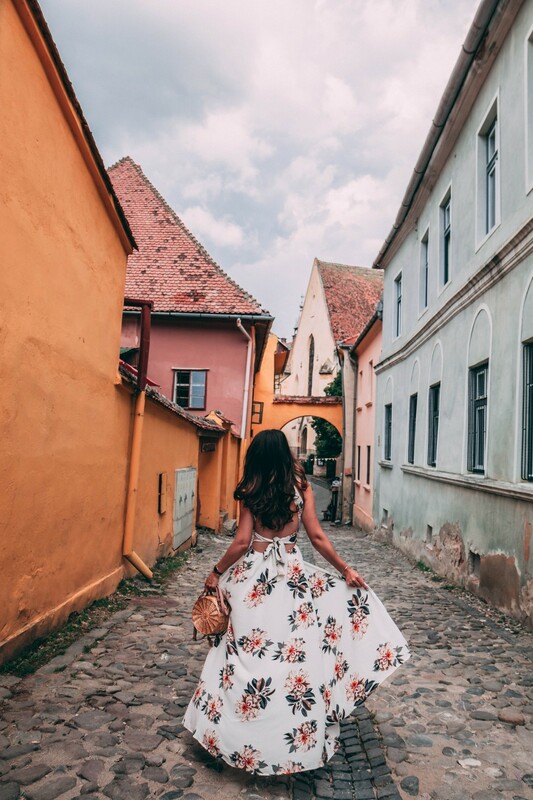 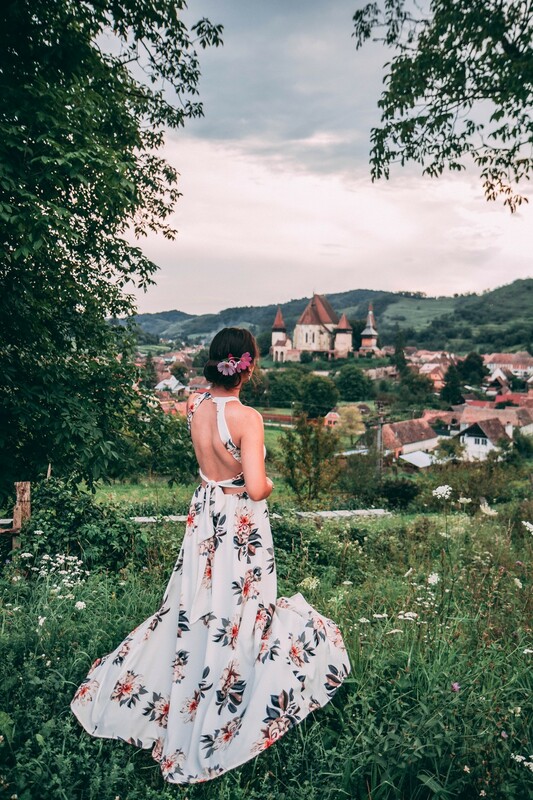 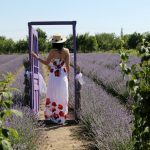 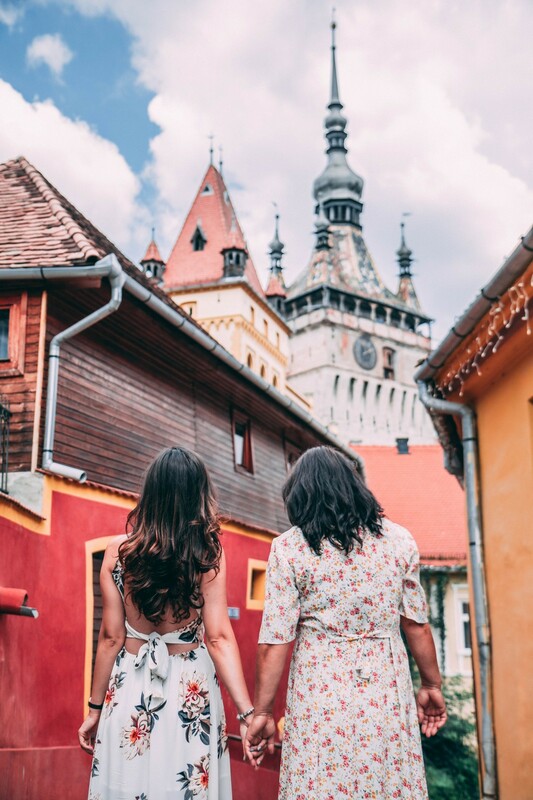 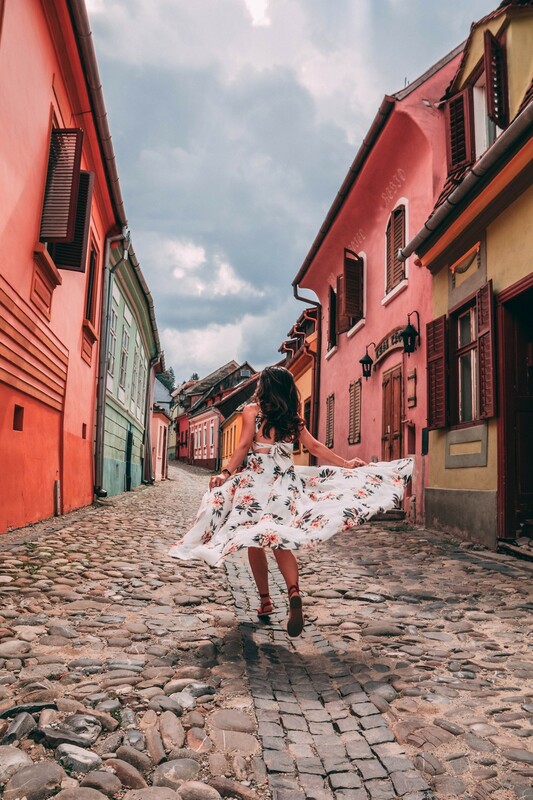 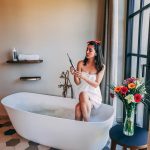 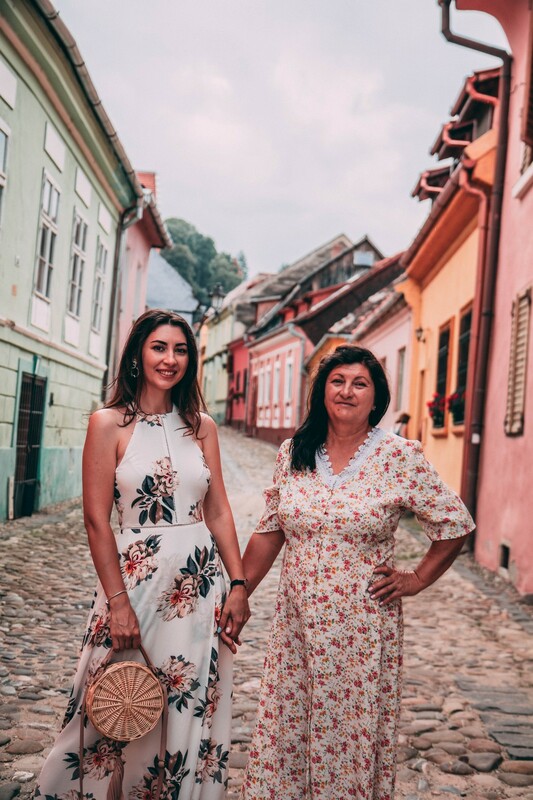 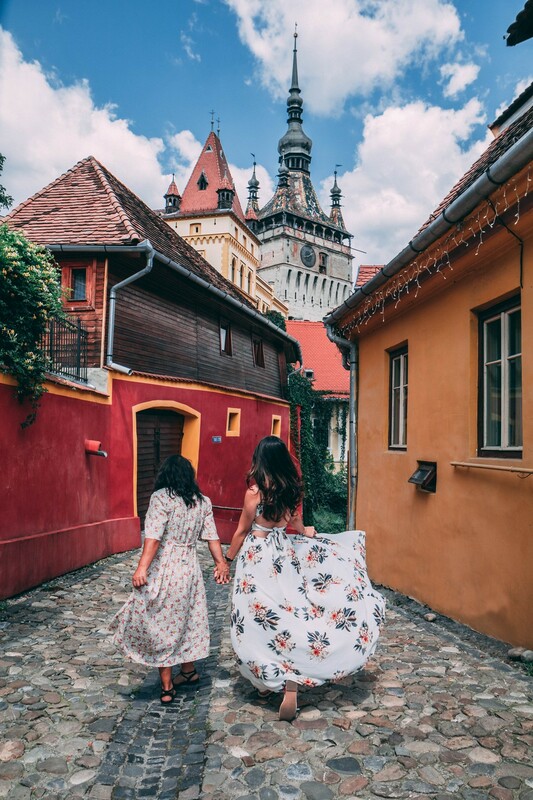 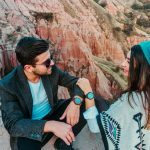 As soon as you arrive in Sighisoara you’ll feel taken back in time, in a world that’s long-forgotten, with princes and princesses, or knights and ladies, in a time when life was much more simple and at times, very peaceful. 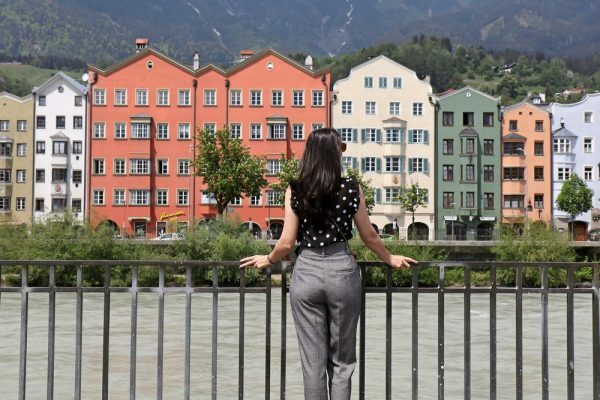 We’ve walked around the city center for a few hours, we took lots of photos and I think I ate the best ice cream ever.. on a small bench, enjoying this mesmerizing setting. 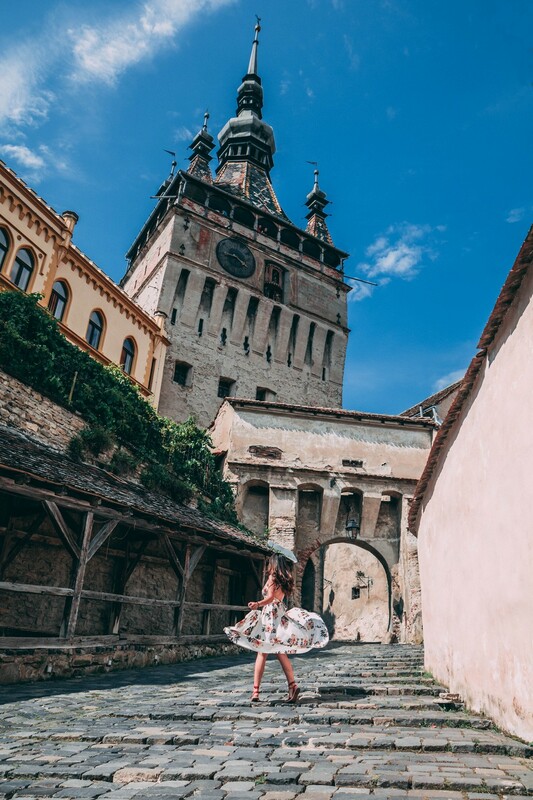 Another place that I wanted to visit for a very, very long time, Biertan is one of the most beautiful villages in Romania, with an imposing medieval fortress lying at its center. 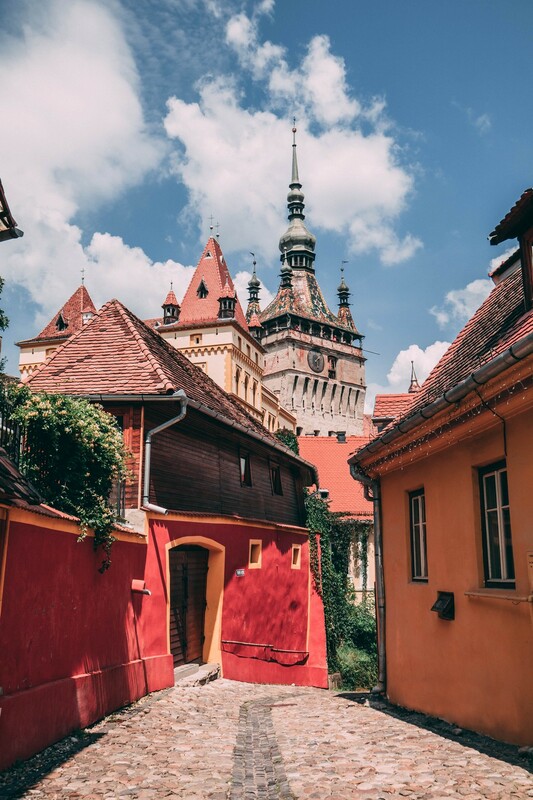 It was built by the Saxons almost 700 years ago, combining Gothic and Renaissance architecture, and it’s defended by 3 imposing walls, with several towers and bastions. 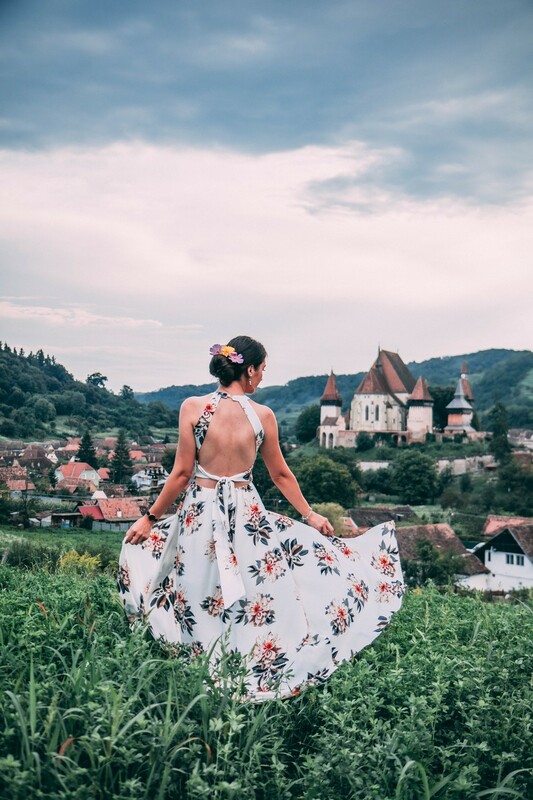 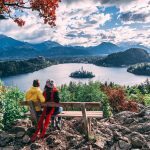 It’s a place that will leave you speechless in just a matter of seconds, and it’s even more impressive if you try to admire it from one of the hills near the village. 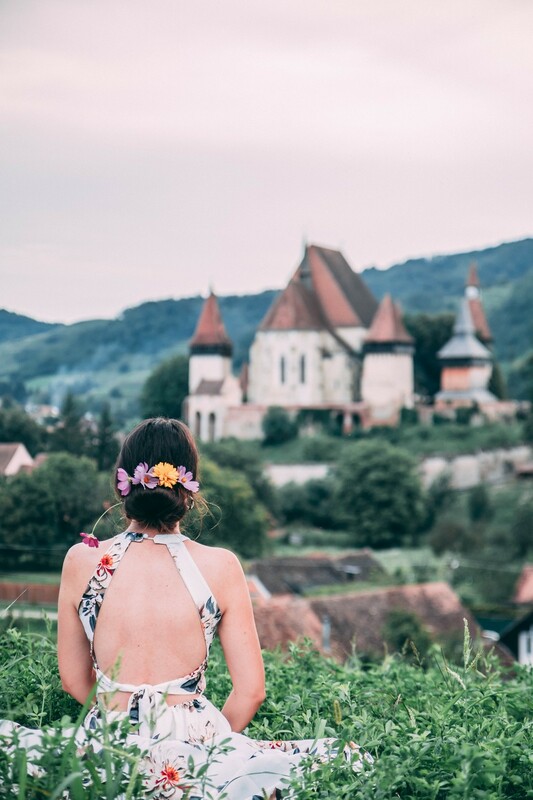 We got on top of a hill on a narrow pathway, covered in mud and nettles, but trust me, it was all worth it, because we got to see this wonderful place from above, right at sun set. 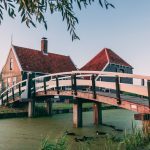 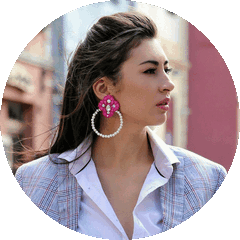 Next Article When in Amsterdam..